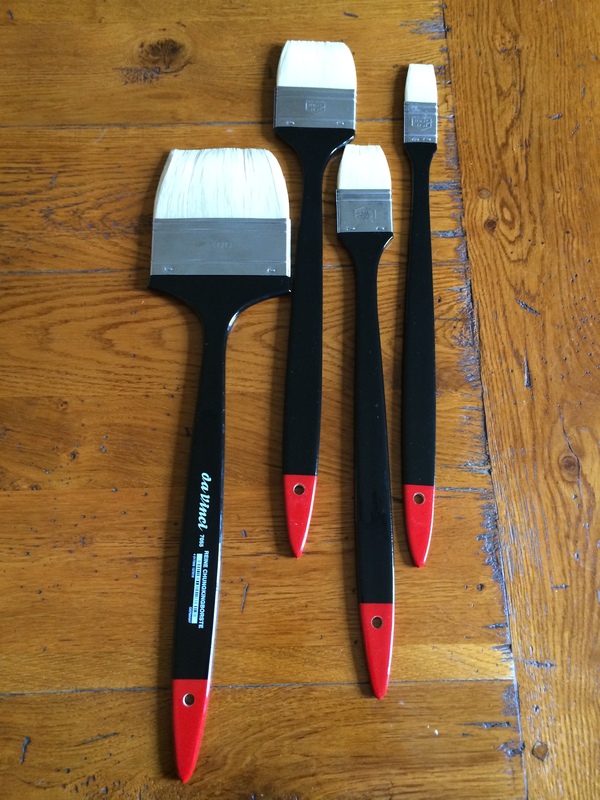 New brushes... seriously this is exciting stuff! OK maybe not exciting for everyone but look at these beauties! A lovely birthday present from my Dad which I'm saving for a big painting. Very exciting but must remember to clean them properly after use... ! A good brush is something to treasure. Lucky you!